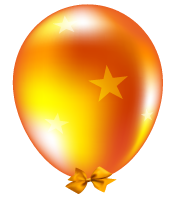 Qi Shu got 5 balloons for her birthday! Gift her more message balloons!! 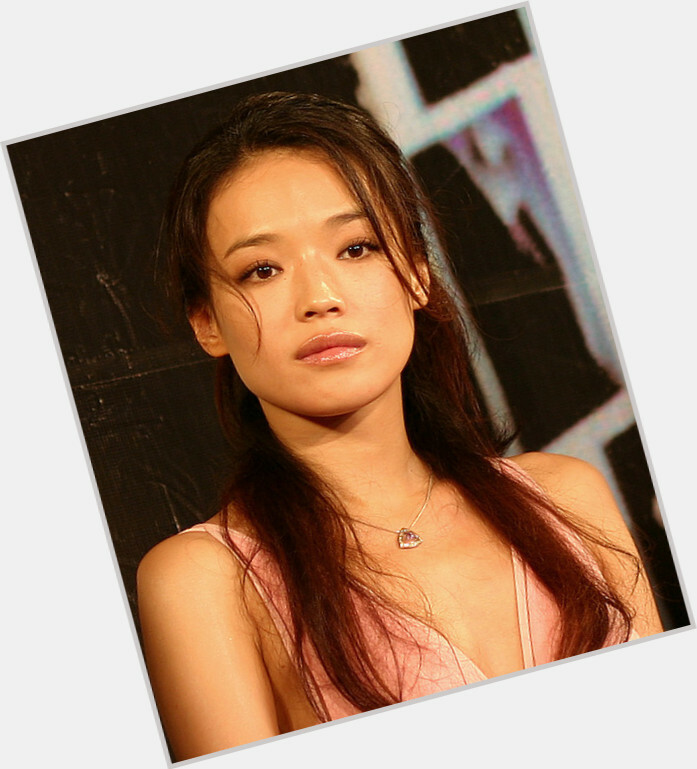 Qi Shu just celebrated her 43 yo birthday 5 days ago. It's still not too late to say happy bday.